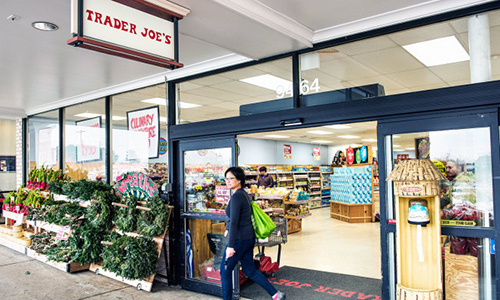 Your corporate culture may be good—but is it Trader Joe’s good? Corporate culture can come from a lot of places—managers, co-workers, customers and more. 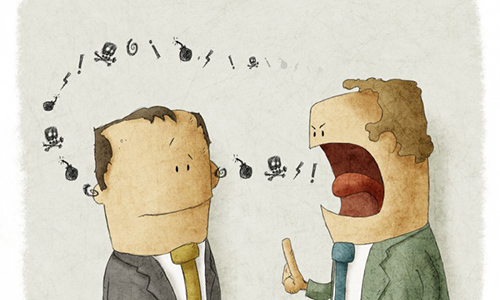 Some companies struggle with negative corporate culture, whether they realize it or not. What does Trader Joe’s do differently that helps promote positive corporate culture? As the saying goes, “People don’t quit jobs, they quit managers.” While this isn’t always true, it is a huge factor in company turnover. Do you or one of your managers do these five deconstructive things? Now making up 26% of the population, with over $600 billion in spending influence, Generation Z is getting older, opening up their wallets and finding favorite brands. 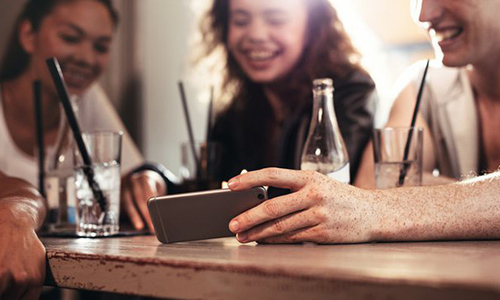 To get loyal Generation Z customers, you need to appeal to their wants. So what is it that Gen Z wants from the food industry? 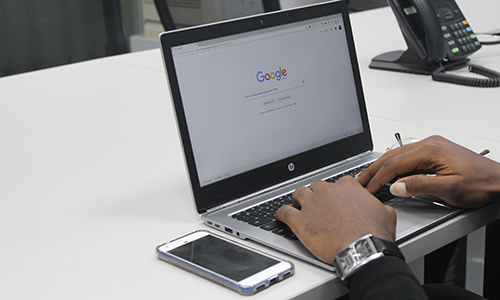 How can local search help your business? It’s now increasingly common to use search engines to find local businesses. When you need a bite to eat, you might Google “restaurants near me.” How soon after searching do people go? Where do people usually search from? Find out here. Everyone’s got negative reviews. Here’s how to respond. Before trying a new restaurant or buying just about anything online, people read reviews. 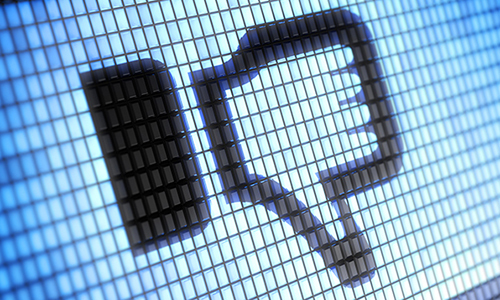 Good reviews are highly valuable for your overall company image, but bad reviews can be harmful—especially if you don’t know how to respond to them.